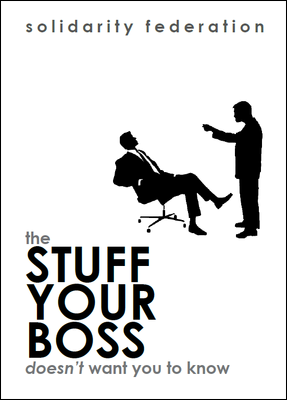 The stuff your boss doesn't want you to know. Basic rights at work, written by workers, for workers. Download as a pdf file in: English | polszczyzna | español. The stuff your landlord doesn't want you to know. 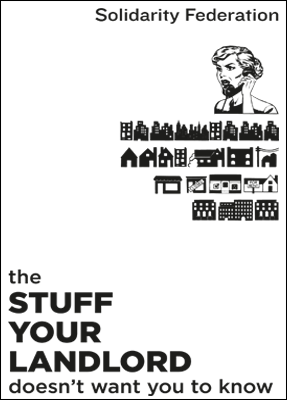 Basic housing rights, written by tenants, for tenants. Download as a pdf file here: English | italiano. 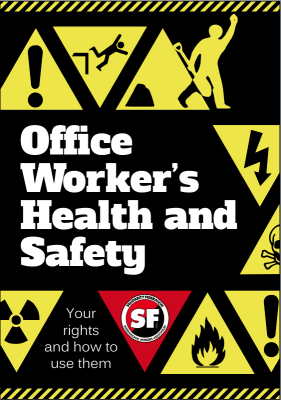 A 16-page guide to health and safety issues for office workers. Download as a pdf from here.